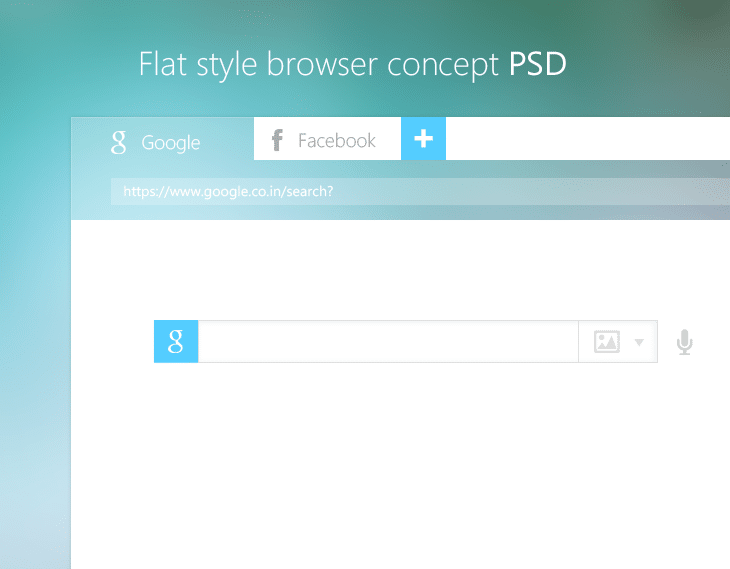 I am a big fan of flat style design; flat style is more than just a trend now. It can produce high user friendly neat and clean design. We are doing some concepts and we need to share with you. We are expecting your feedback on this concept. You can download the source file from the below link. If you have any suggestion please drop a comment here.